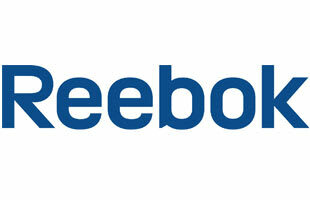 Reebok is a producer of athletic shoes, apparel and accessories. Believe it or not, the original brand name has existed since the late 1800s but became widely popular following the creation of its competitor, Nike. Reebok's most popular styles were the signature shoes for popular basketball players like Allen Iverson, John Wall, Yao Ming, Jason Terry and more. The Reebook Pump was also super popular, especially in the late 80s.